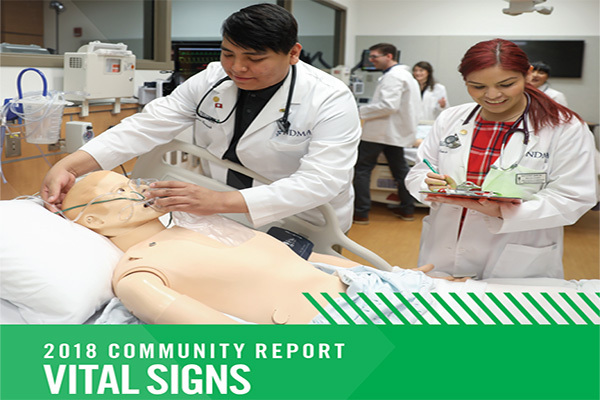 The 2018 version of the UND School of Medicine & Health Sciences annual report Vital Signs is available now. More than $6.5 million in philanthropic activity for the School over the past fiscal year. 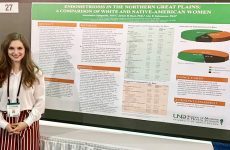 A graduating student pass rate on profession-specific national exams of 100% for our Step 3 senior medical students and graduates representing the Departments of Athletic Training, Occupational Therapy, and Physician Assistant Studies. 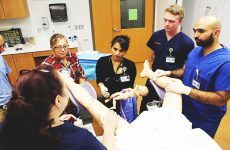 A family medicine residency match for more than 25% of our MD Class of 2018 (more than double the national average of graduating students entering family medicine residency). 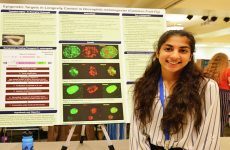 More than $25 million in grants awarded to the SMHS for biomedical research projects in FY18. For more on all of these statistics and more, see the report online at: https://med.und.edu/publications/vital-signs/vital-signs-2018.pdf.